يحظى فندق Clubb Coolum Beach Resort بمكان متميز في محور صن شاين كوست شواطئ في منطقة كولم بيتش الفاتنة. يمكن من هنا للضيوف الاستمتاع بسهولة الوصول إلى كل ما تقدمه هذه المدينة النابضة بالحياة. يوفر الفندق بفضل موقعة الجيد وصولاً سهلاً إلى أهم معالم المدينة.
. إن Clubb Coolum Beach Resort حريص على توفير الراحة للنزلاء، فلا يوفر الموظفون جهداً في تقديم أفضل الخدمات وضمان حسن الاستقبال. يقدم هذا الفندق العديد من الخدمات الكفيلة بإرضاء أكثر الضيوف تطلباً. تتضمن كل غرف النزلاء وسائل الراحة والتسلية المصممة خصيصاً لضمان الراحة القصوى للضيوف. يقدم الفندق مجموعة رائعة من الخدمات كمثل مركز للياقة البدنية, ساونا, حمام سباحة خارجي, سبا, تدليك، لجعل إقامتك تجربة لا تنسى. 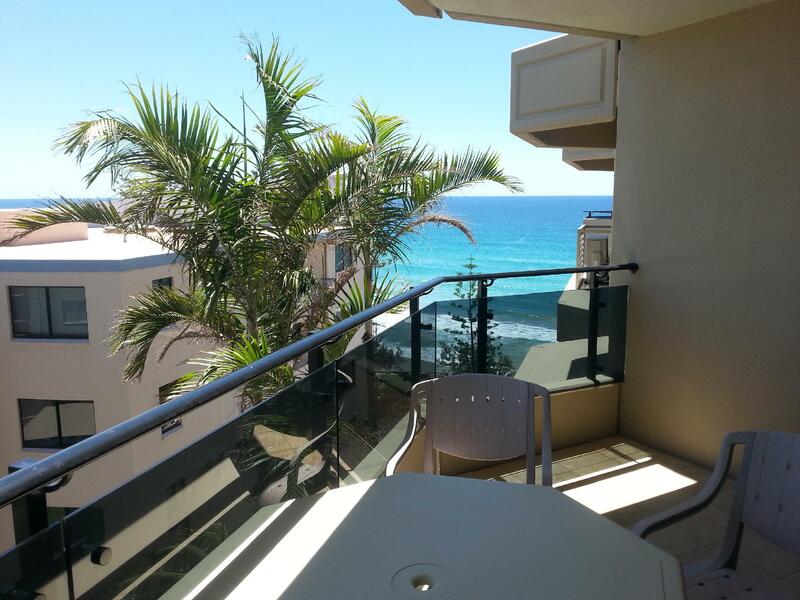 يحظى فندق Clubb Coolum Beach Resort بموقع ممتاز وخدمات يصعب منافستها. Coolum is beautiful, that's why we go. I think this place is too old to keep the "luxury" tag, though everything was clean and in working order. The wifi was insufficient and not what you would call "luxury"! 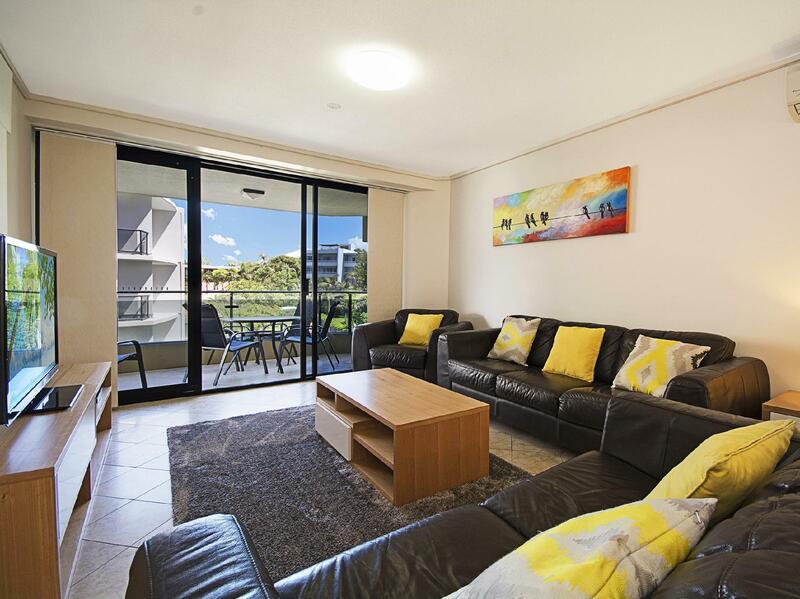 Our family of four stayed at clubb coolum for a week during the winter. We found it to be a great location very central to everything along the coast, fantastic views from all the rooms in the apartment was a real bonus( we stayed on the 4th floor) ,reception staff were friendly and helpful. i would specifically like to note that the apartment was very clean and comfortable with all the comforts of home and quality leather lounges and beds. 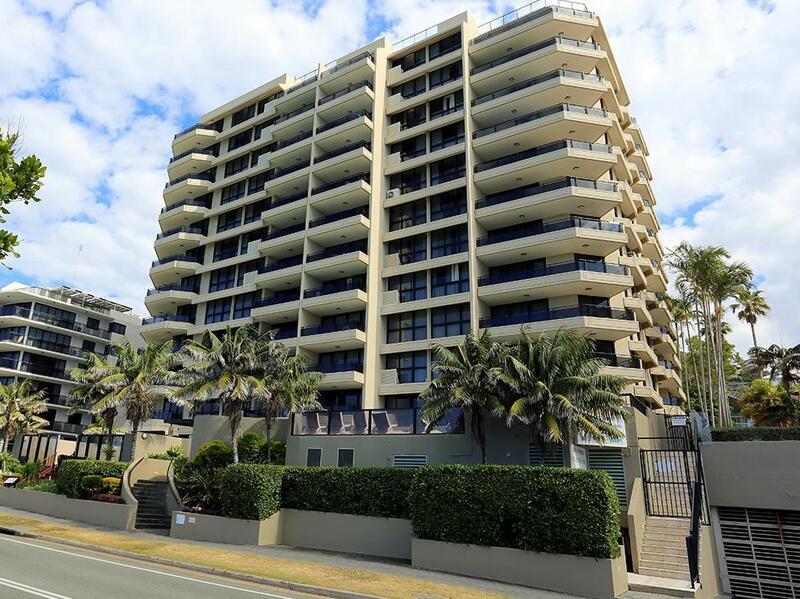 We would definitely recommend staying here on your visit to the sunshine coast. This accomodation was okay. Great location. The worst wifi I have ever experienced. Reminds me of 1990s dial up. We were very disappointed with the connectivity and speed. Loved the location, spacey, modern furniture, everything we needed. Having 2 bathrooms was differently a bonus. Three bedroom apartment was filthy. I have never seen an apartment offered to the holiday market in such an awful state. Rooms were badly in need of painting and cleaning and the furniture was old, dated and in bad state of repair. The male sauna in the basement level was a disgrace with large pieces of the plaster either off the walls or falling off. The final straw was when the cockroaches started appearing in the room at that point we had enough and left a day early. I can assure you I would never stay there again and most certainly would not recommend to anyone. Our stay was relaxed for the most part, with lovely views out of the bedroom and living room windows. On the surface the hotel is lovely, but the rooms were not well cleaned and the basic structure of the building (especially in the men's toilets in the basement) is a worry. This hotel is more 3-3.5 star than 4 star. We were under the impression that all apartments had ocean views. We had to walk out on to the verandah for a glimpse of the ocean. We paid a little less for an apartment on the Gold Coast last year and received full room service. 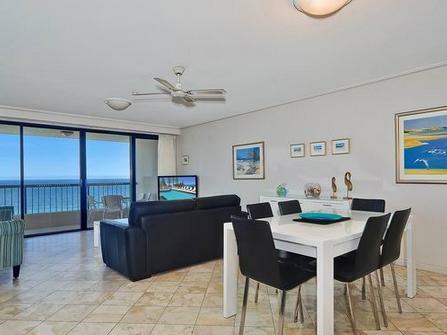 At Coolum the apartment was large but very much in need of an update. The bedspread in the main bedroom was very old and dirty looking and kitchen and bathroom cupboards old and dirty looking. The price was far too high for what we got. We had to pay for beachtowels and there was no hairdryer. We also had to pay for wifi. We will not be going back! Hallways had been redecorated. Good view from one area. Good location. I booked a weekend away at a luxury apartment what we had was a very dated apartment with a feel of furnished by a bad second hand shop. Notices were everywhere if you use this room you will be charged, if you don't wash up you will be charged $30 (surely they have duty of care to make sure items are clean?) Reception wasn't manned after 5.00-6.00 PM at night. Keys to apartment had the apartment number on them not good if you lost it. And to make everything worse girlfriend staying at Sheraton Noosa was only paying $30 p/n more which included breakfast. So cheaper!